All of our partners who support us. 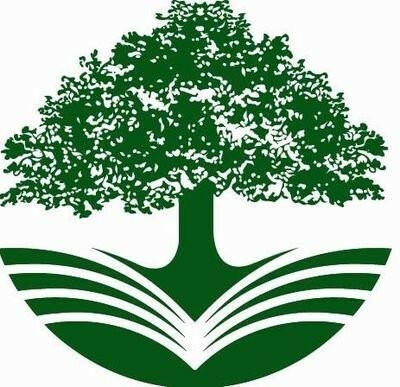 An international research center of the CGIAR consortium that delivers scientific evidence, management practices and policy options to use and safeguard agricultural and tree diversity for sustainable food and nutrition security. Established in 1987 to link the botanic gardens of the world in a global network for plant conservation. BGCI’s membership now includes more than 500 botanic gardens in 96 countries, all committed to saving the world’s threatened plants by carrying out threat assessments, seed conservation, ecological restoration, plant health and education projects around the globe. A national research organization aimed at developing solutions for the sustainability of agriculture in Brazil, including livestock. Embrapa comprises a broad network of research and service centres across the country, and is engaged in a huge variety of activity in agro-energy, agribusiness, food technology, biotechnology, nanotechnology, animal production and forestry. A CGIAR research center, CIFOR is a non-profit, scientific institution that conducts research on the most pressing challenges of forest and landscape management around the world. One element of CIFOR’s work explores the complex relationship between food and biodiversity to raise awareness and contribute to a biodiverse and food-secure future. The Convention entered into force in 1993 with 3 main objectives, the conservation of biological diversity, sustainable use of the components of biodiversity, and fair and equitable sharing of the benefits arising out of the utilization of genetic resources. 196 countries are party to this agreement. 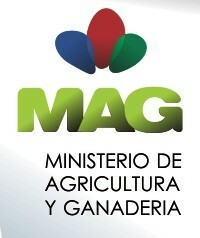 An organization working to develop solutions that diversify agriculture using underuitilized crops. CFF also leads the Forgotten Foods Network to capture knowledge on the foods that used to feature in the diets of our ancestors and past generations. 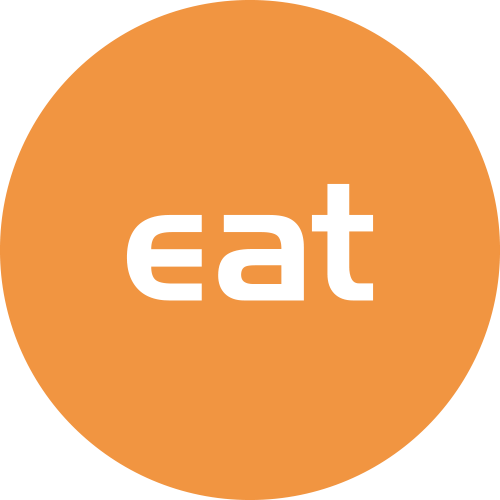 The EAT foundation’s ambition is to reform the global food system and enable us to feed a growing global population with healthy food from a healthy planet. They aim to stimulate interdisciplinary research by establishing collaboration across scientific disciplines, while also encouraging innovations and business development along the food value chain. They host the high-level, annual EAT Stockholm Food Forum each spring to convene the brightest minds to exchange ideas on how to shift food systems towards sustainability, health, security and equity within the boundaries of our planet. The Eden Project, an educational charity, connects us with each other and the living world, exploring how we can work towards a better future. Their visitor destination in Cornwall, UK, is nestled in a huge crater. Here, massive Biomes housing the largest rainforest in captivity, stunning plants, exhibitions and stories serve as a backdrop to their striking contemporary gardens, summer concerts and exciting year-round family events. The Eden Project runs transformational social and environmental projects on site and around the world. 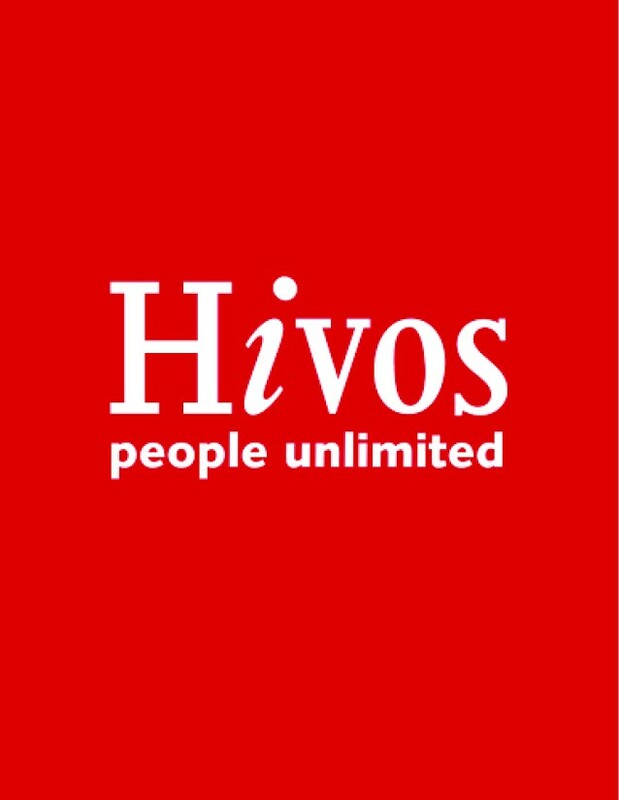 Hivos is an international humanist organization founded in the Netherlands in 1968 that seeks new and creative solutions to persistent global problems; solutions created by people taking their lives into their own hands. We offer a positive counterbalancing force against discrimination, inequality, abuse of power and the unsustainable use of our planet’s resources. Our mission is to innovate for social change. With smart projects in the right places, we work towards more open and green societies. A CGIAR research center, CIAT works with hundreds of partners to help developing countries make farming more competitive, profitable and resilient through smarter, more sustainable natural resource management. Among its vast portfolio, CIAT develops more resilient and productive varieties of cassava and common bean, together with improved tropical forages for livestock. A member of the CGIAR consortium, IFPRI provides research-based policy solutions to sustainably reduce poverty and end hunger and malnutrition in developing countries. 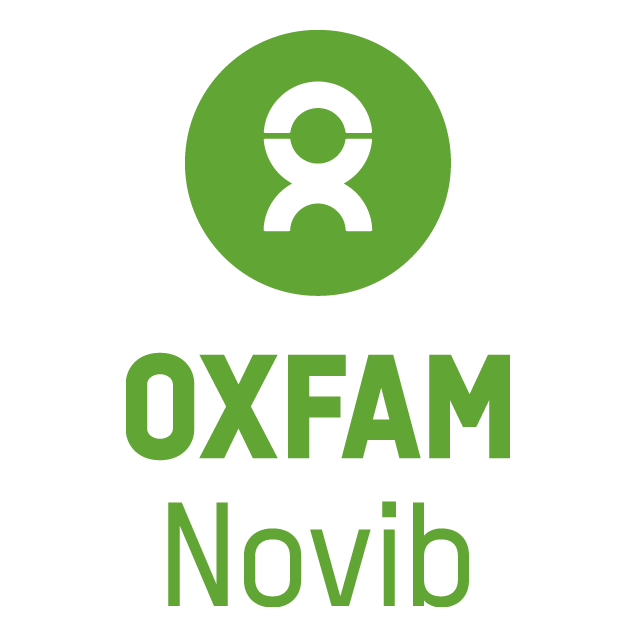 Their five strategic research areas include: fostering climate-resilient and sustainable food supply; promoting healthy diets and nutrition for all; building inclusive and efficient markets, trade systems, and food industry; transforming agricultural and rural economies; and strengthening institutions and governance. 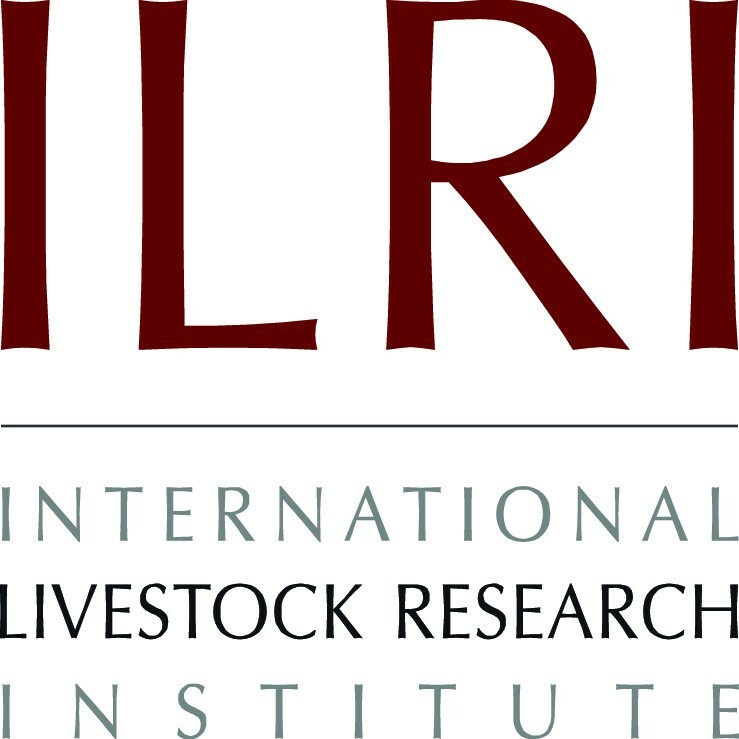 A CGIAR research center, ILRI works to improve food security and reduce poverty in developing countries through research for better and more sustainable use of livestock. CIP seeks to achieve food security, increased well-being, and gender equity for poor people in the developing world. CIP furthers its mission through rigorous research, innovation in science and technology, and capacity strengthening regarding root and tuber farming and food systems. CIP is a CGIAR research center. The Lexicon of Sustainability is a US-based NGO that provides communications strategy on food and agriculture with a focus on sustainability. ‘The Lexicon’ is working in partnership with the Food Forever Initiative and other stakeholders around the world to bring much needed awareness to the diversity in food systems. The Lexicon conceived a campaign known as Rediscovered Foods to highlight 25 forgotten smart foods which could feed the world in 2050. The campaign will share success stories of farmers, scientists and chefs from 14 countries. 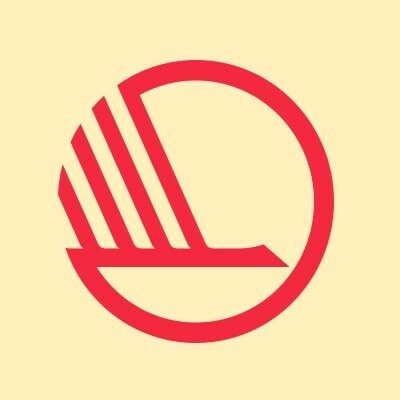 Nordic Food Policy Lab: of the Nordic Council of Ministries is a flagship project under the ”Nordic Solutions to Global Challenges” initiative, launched by the five prime ministers of the Nordic countries in 2017. Nordic Food Policy Lab aims to create international exchange on innovative policies encouraging consumers to choose more sustainable food. Through global partnerships, Nordic Food Policy Lab curates and disseminates examples of Nordic food policy for health and sustainability that can help inspire action to achieve the UN Agenda 2030 and the Sustainable Development Goals. A foundation dedicated to sharing the gifts and ideas of Rachel “Bunny” Mellon. Its mission is to support and inspire fresh thinking and bold action on the history and future of plants, including the art and culture of plants, gardens and landscapes. A worldwide development organization set out to tackle the injustices that cause and perpetuate poverty, including through projects like the Sowing Diversity = Harvesting Security project to empower people to manage biodiversity in the context of adapting to climate change. The SDG2 Advocacy Hub brings together NGOs, civil society, the private sector and UN agencies to coordinate advocacy efforts for SDG2: end hunger, achieve food security and improved nutrition, and promote sustainable agriculture by 2030. With 17 Sustainable Development Goals to achieve by 2030, the Hub offers a new game plan that engages a large group of diverse actors and leverages disruptive voices to drive impact on SDG2. A non-profit organization established by Syngenta with a focus on pre-commercial farmers. They focus on: agriservices, risk management and financial inclusion, access to seeds and research and development to create value for small farmers in developing countries through innovation in sustainable agriculture. The Crop Trust is an international organization that is working to support crop conservation in seed banks, forever. It supports international seed banks, national seed banks and the world’s backup facility, the Svalbard Global Seed Vault. 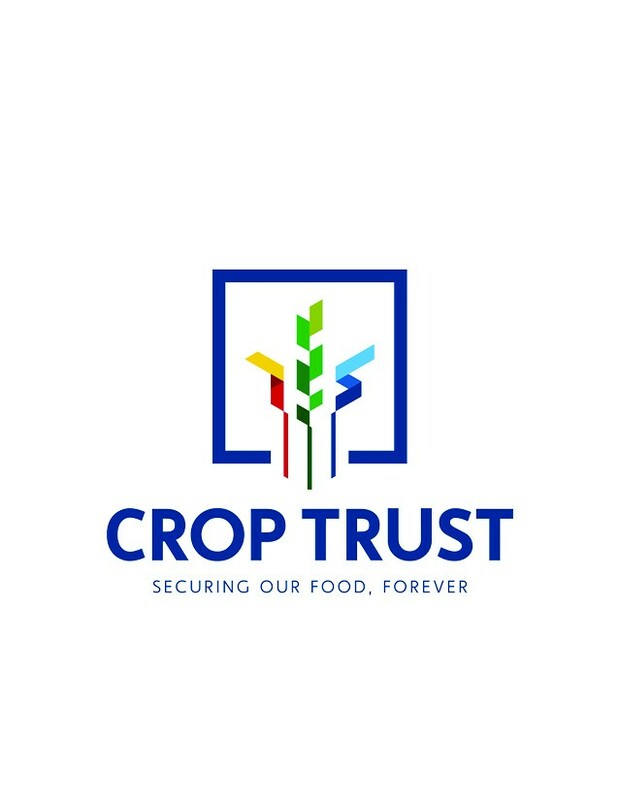 The Crop Trust allocates funds to support seed banks through its endowment fund – a self-sustaining fund that generates investment income to support crop conservation. 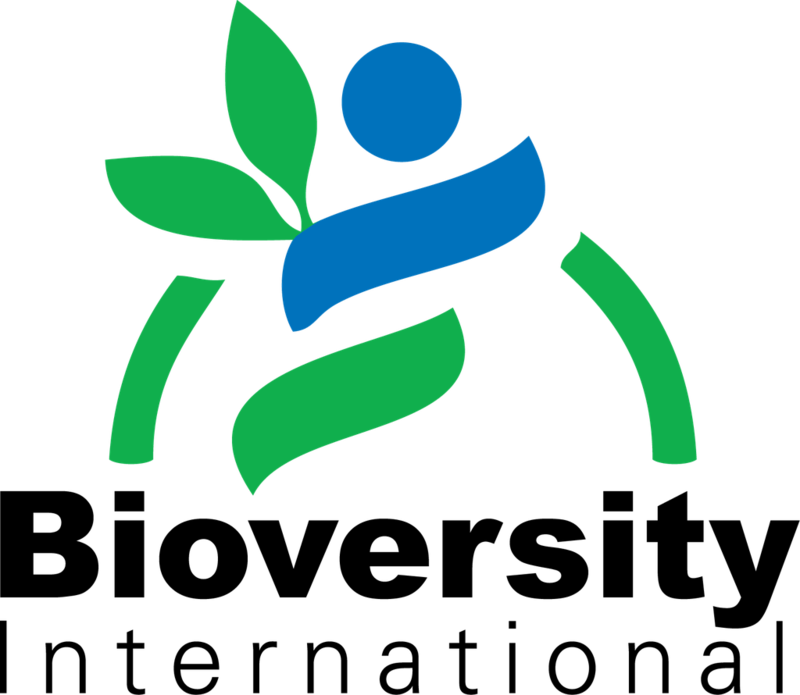 The Crop Trust is recognized as an essential element of the funding strategy of the International Treaty on Plant Genetic Resources for Food and Agriculture. The Livestock Conservancy is a national non-profit dedicated to the conservation of endangered breeds of livestock and poultry. As guardians of genetic diversity, the organization has helped prevent extinctions, expanded populations, educated beginning farmers, and assisted breeders in establishing new markets for their products. Livestock Conservancy programs help farmers and breed organizations maintain the long-term viability and sustainability of endangered breeds. The Ministry of Agriculture and Livestock promotes the development of technical skills and business management for competitiveness, equity and social, economic and environmental sustainability of organizations and companies in the agricultural sector in Costa Rica. A global research organization seeking to turn big ideas into action at the nexus of environment, economic opportunity and human well-being. An international non-governmental organization whose mission is to conserve nature and reduce the most pressing threats to the diversity of life on earth, including a focus on driving sustainable food systems to conserve nature and feed humanity. Sharing is caring! Choose the messages that resonate with you and start a conversation!